Naming a product after the world’s most notorious terrorist may not seem like a surefire route to commercial success, CNN writes. 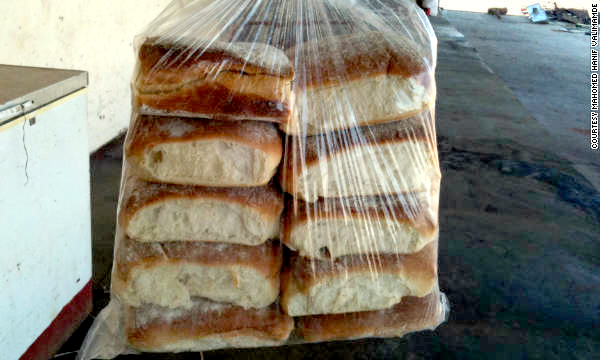 The standard bread rolls — which are not exclusive to any one company and are produced by a variety of outlets in Blantyre — were initially given their unconventional moniker by customers who likened their appearance to similar bread made in the Middle East, says Valimamade. The tag quickly caught on, and when businesses realized how their products were being identified, they began to label them as such, to great effect. 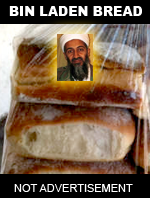 On a good day, Valimamade claims, small bakeries like his own can sell as many as 2,000 ”bin Ladens,” adding that a large part of what makes them stand out is their attention-grabbing title.